Work your way to the top with our tips and tricks! 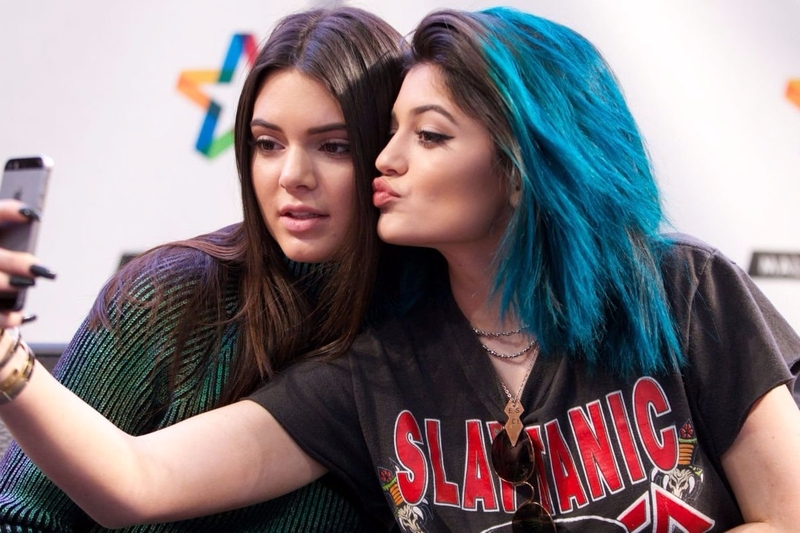 If you spend your days watching Keeping Up With the Kardashians marathons like I do, you're no doubt familiar with Kendall and Kylie Jenner, the stars of Glu Mobile's latest mobile game Kendall & Kylie. 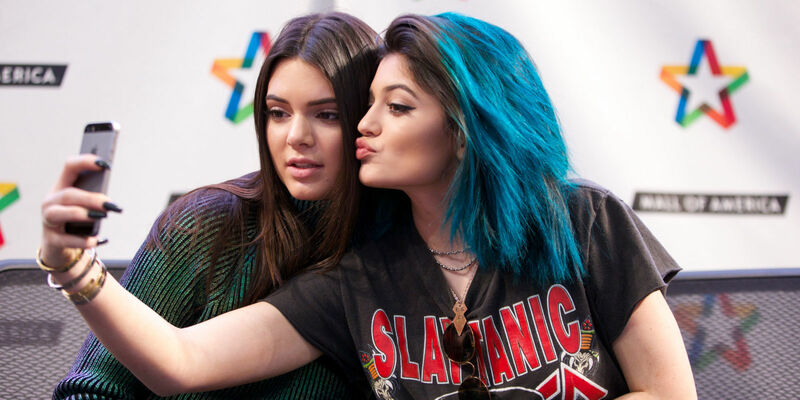 The Jenners are there to help skyrocket your career as a socialite/blogger to the next level from the beginning of the game, and as you meet with them, become BFFs, and learn to navigate the world of celebrity personalities. But you don't have to go it alone. These tips will help ensure you've got all the tools you need to take this show on the road and go viral. You don't need it. Period. If you're willing to put your phone down and wait for a while, your energy will recharge enough for you to do the best you can do on every single event. You just have to plan correctly. For instance, don't sit around and activate a party that lasts for two hours when you're about to go to bed and have 6 units of energy for the event. Start it on your terms and ensure you've got friends to enlist for skills that usually end up meaning extra energy for you. Work smarter, not harder. And most importantly, don't waste your money because you're in a hurry. Play the long con and you'll come out on top. This is a great way to ensure you run out of energy faster than you can say Kardashian. Don't even go on a date while you're trying to complete a mission. They'll get more and more demanding as the game wears on, and then you won't have any energy to do anything at all with. If you find that you have to take on two at once, always go with the more important mission that will benefit you by adding followers or if the relationship you have with the character will be good for your career. Think about the game in term of some real life business ideas and you can't go wrong! Your K Diamonds are premium currency, but occasionally when you complete missions you'll pick up a few more for your trouble. Don't squander them all on nonsense and instead use them to Charm your way out of sticky situations. If you use Charm on a specific conversation check or anything like it, you're basically guaranteeing that you'll pull off the action in question. This can make or break you at several points in the game, so play it safe and make sure you're doing the right thing at the right time with Charm, on the cheap! You can buy gift items, goodies, and gift boxes of course, but why would you want to when you can get it all for free? As long as you log in and claim your gifts, they'll be waiting there for you on a daily basis. You might get that hairstyle or clothing item you've had your eye on for so long, without breaking the bank. And if you play long enough, who knows what all you'll find? Sometimes you'll see an action during a mission that costs 4 energy units, but you're only rewarded with one star. Don't waste your time or energy on these actions and instead focus on the missions where you're getting the most out of that hard-earned energy. Even worse, don't start an action that requires more energy than you previously have at your disposal. You will forget about it and you will waste that energy. It comes back, sure, but then that's less you have to continue playing. It's all about playing the game like a business, and the sooner you see it that way the better!